In case someone wonders. 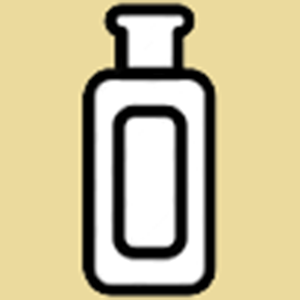 This is what Spring 2016 will smell like at the HQ of TLF! 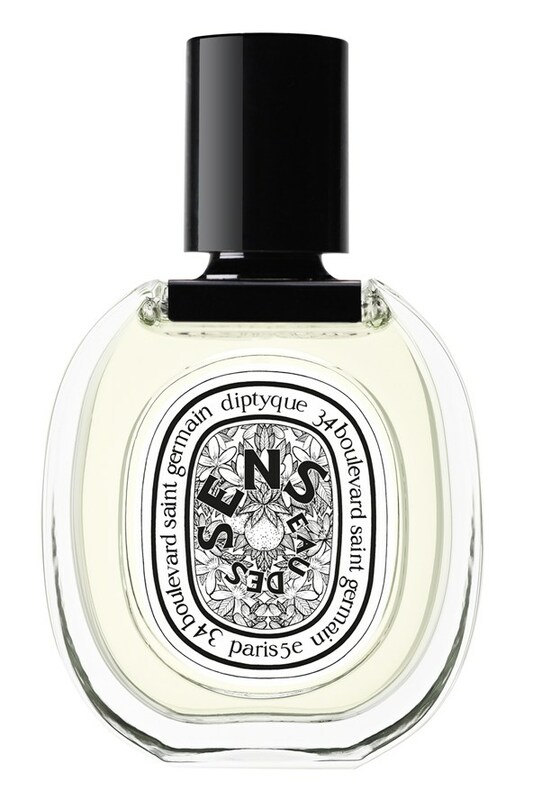 Launching in March, Diptyque Eau des Sens Edt. with notes of Néroli, Bitter Orange, Juniper, Patchouli and Angelica will for sure hit all of my sweet spots. I’m awaiting more information as this goes up, but I’m already sure that I will love it. Harvey Nichols Dubai 10-years anniversary!